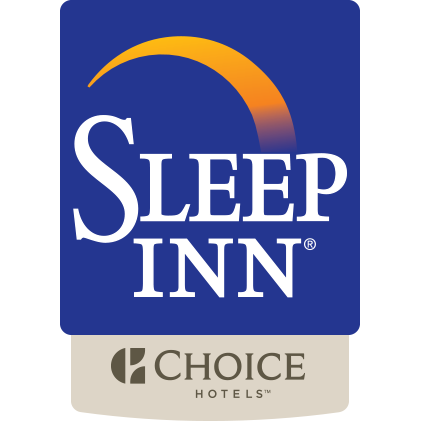 Dream better at the Sleep Inn & Suites hotel in Marshall, Minnesota, conveniently located off State Route 23 and close to area attractions including the Coca Cola Bottling Company, Southwest Minnesota State University, the Lyon County Museum, Camden State Park and the Lara Ingalls Wilder Home. 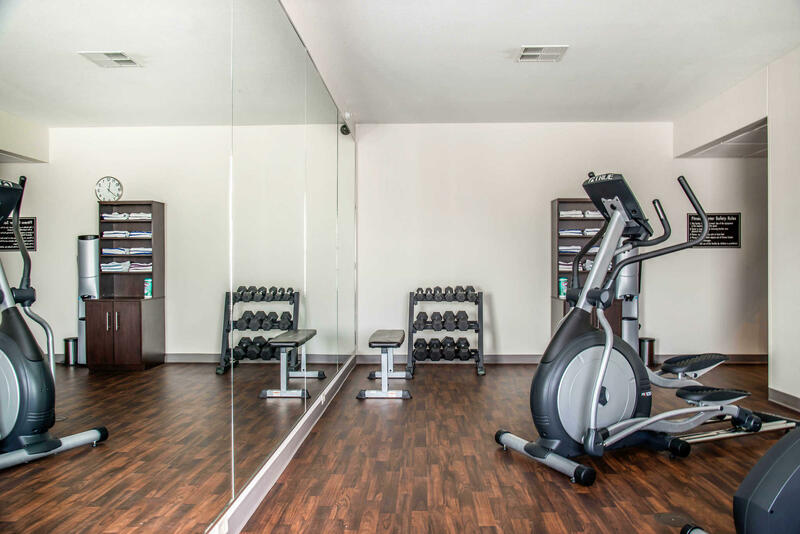 Relax in the indoor heated pool and hot tub, work out in the fitness center or take advantage of our meeting room, which can hold 21 people for banquets or conferences. 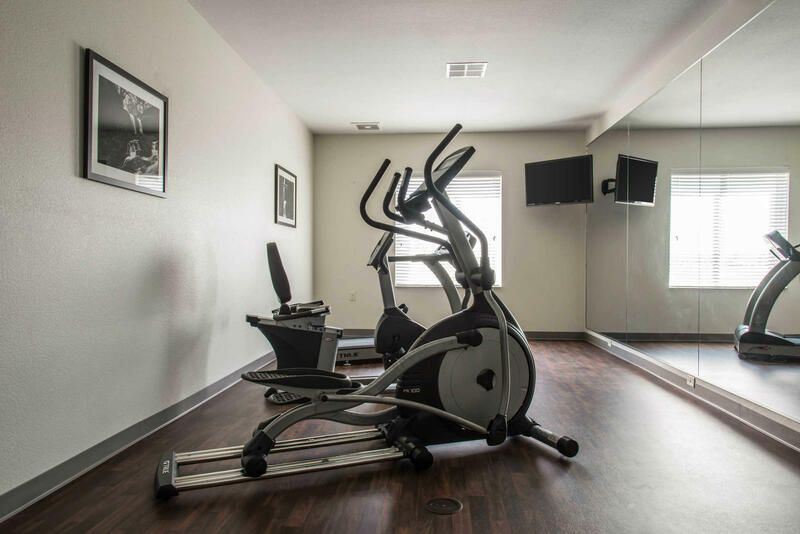 Other amenities include a free hot breakfast,free wi-fi, a free daily newspaper and laundry facilities. 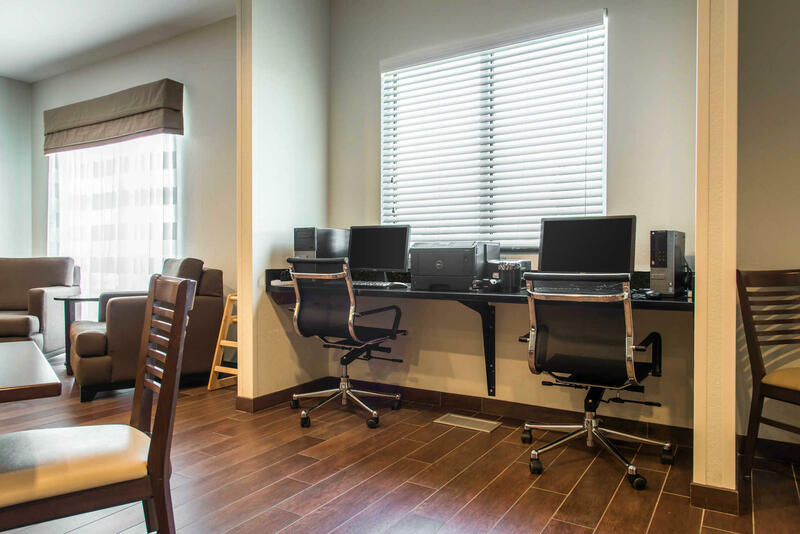 All guest rooms offer a flat-screen television with cable, clock radio, desk, hair dryer, microwave and refrigerator. Some rooms feature a sofa sleeper, iron and ironing board. 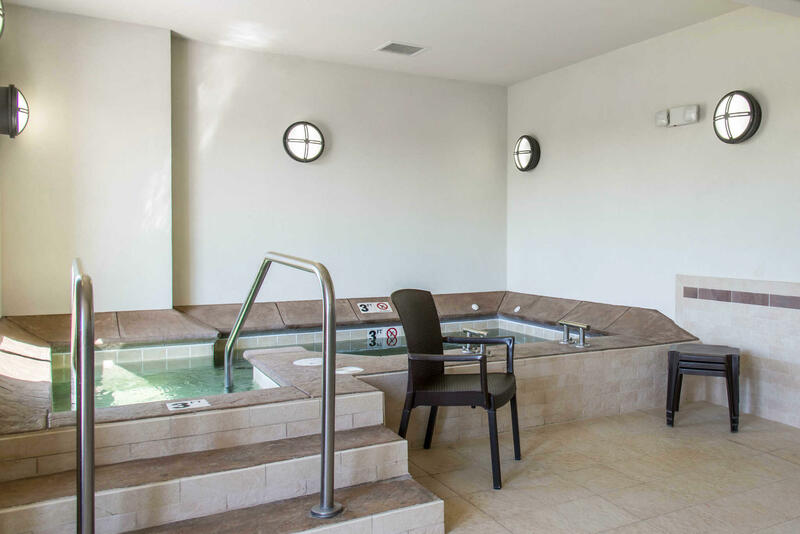 Ask about staying in our executive suite!